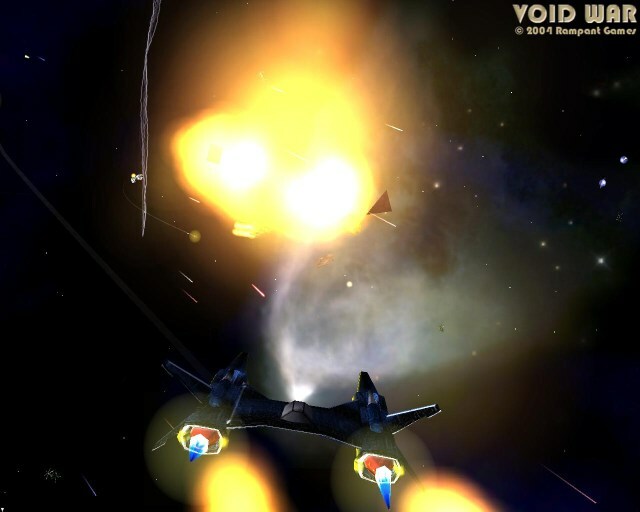 Intense Multiplayer and Single-Player 3D Space Combat Action! Take to the skies in one of six unique space combat fighters, battling for supremacy in and around space stations, asteroid belts, and bizarre space phenomena! Simple controls, exciting combat physics, fast action, and an amusing storyline combine to make this game "a very solid gaming experience" according to Game Chronicles Magazine. Join us online now!